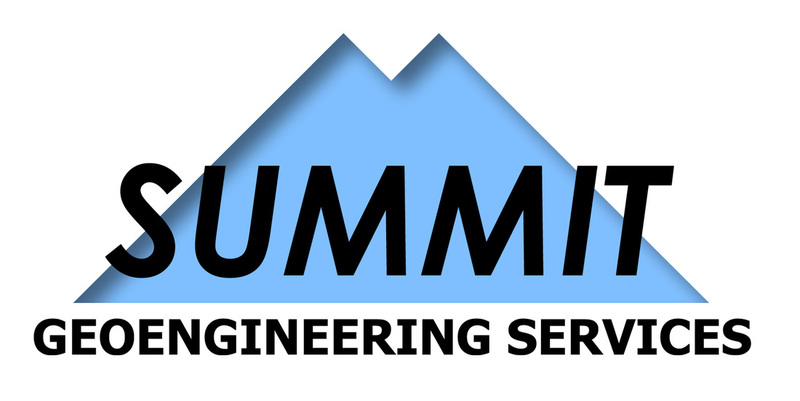 Summit Geoengineering Services provided geotechnical consulting for landslides occurring along the Sandy River in the towns of Chesterville, Farmington, and Norridgewock, Maine. 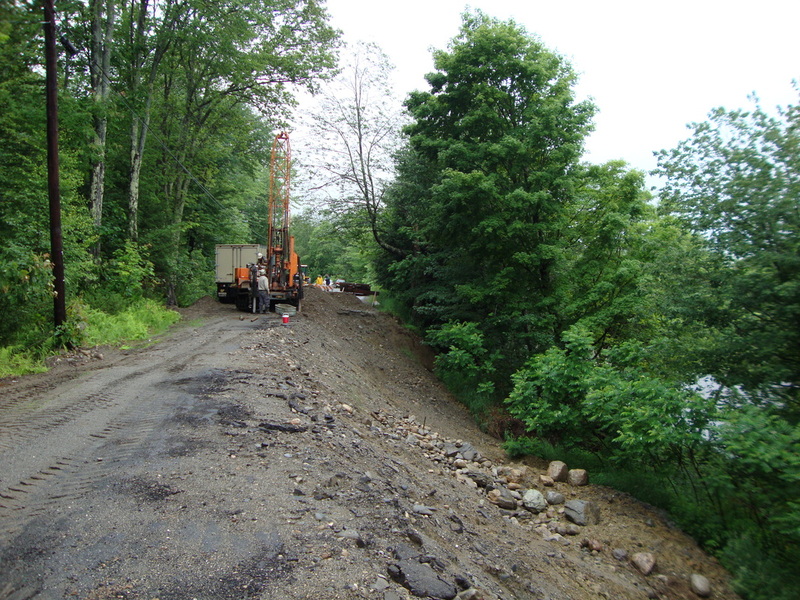 Work was performed collaboratively with municipalities and emergency management agencies. The Chesterville landslide occurred in May 2010 for a slope failure 30 feet in height and 250 feet in length. 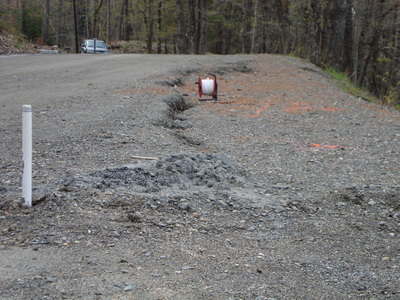 Damage was caused to George Thomas Road. 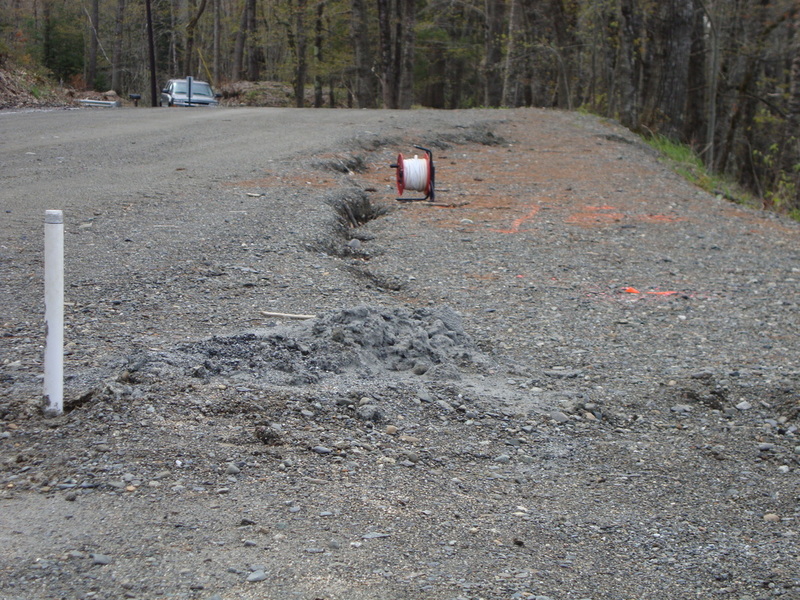 Results of the geotechnical investigation concluded the presence of soft and deep marine clay, combined with the height and steepness of the existing fill beneath the road, contributed to the slope failure. 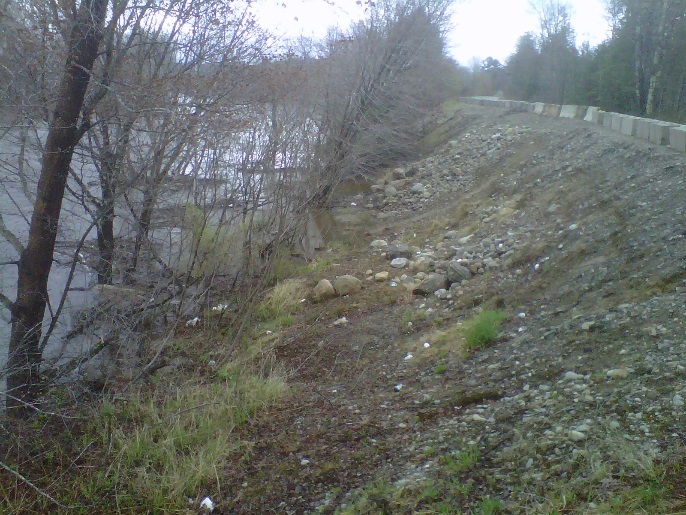 Based on the potential for further slide activity and cost for remediation an alternative route to bypass the slope failure and roadway was selected. ​The Farmington landslide occurred in August 2011 for a slope failure 40 feet in height and 300 feet in length. Damage was cause to the slope adjacent to Whittier Road. 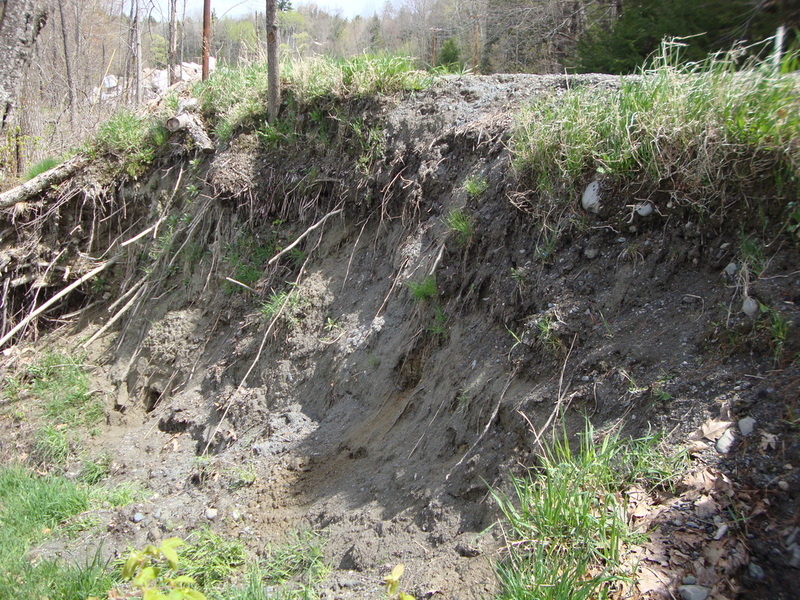 Results of the geotechnical investigation concluded the presence of loose and deep alluvial silts/sands combined with the over-steepened riverbank through soil scour caused by tropical storm Irene. 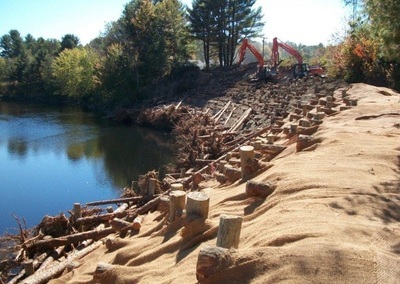 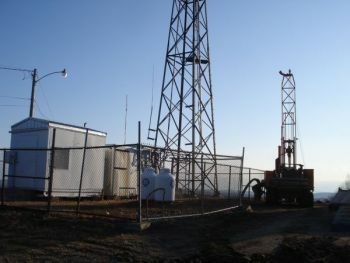 With the assistance of federal funding the project was stabilized using a rootwad log system. 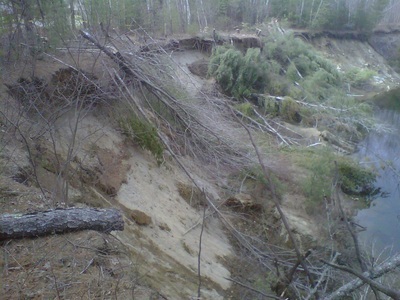 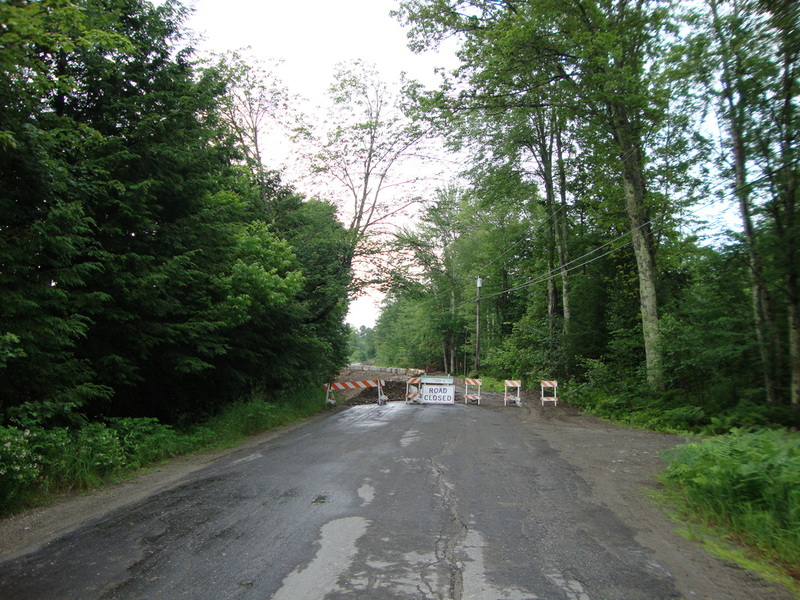 The Norridgewock landslide occurred in March 2010 for a slope failure 25 feet in height and tension cracks extending 70 feet in length atop Sandy River Road indicating potential for further slide activity. 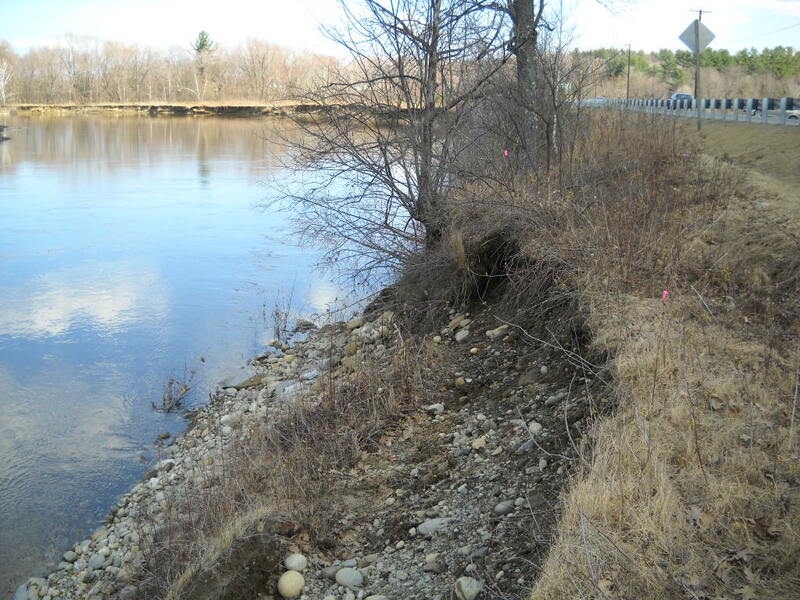 Results of the geotechnical investigation concluded the presence of thick and over-steepened loose granular fill overlying marine clay and alluvial silts/sands. 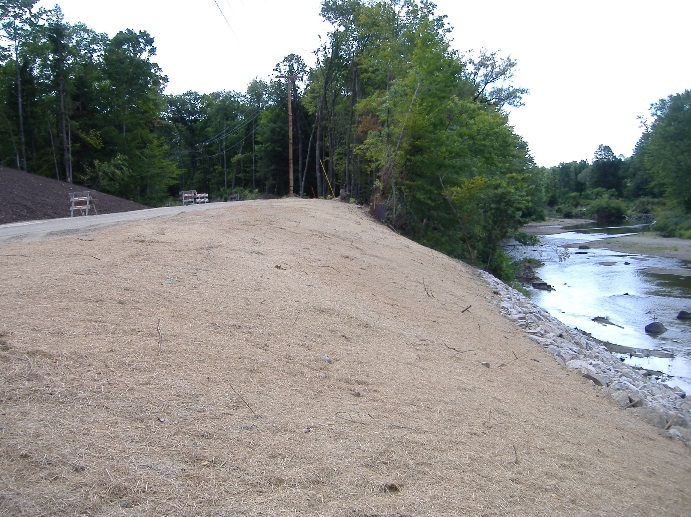 Remediation included slope regrading to flatter and more stable conditions, offset relocation for Sandy River Road, and riprap scour protection.